Prominent & Leading Manufacturer from Pune, we offer kaeser compressors air filters, air filters of boge compressor, air filters of chicago pneumatic compressors, air filters, air filters elgi compressors and atlas copco compressors air filters. No matter what type of air compressor or blower you are using, you should be using an air intake filter. Dust, smoke, water, oil spray and other airborne contaminants can greatly reduce the life of your equipment. Don't allow them to enter your delicate air compressor or blower unfiltered. 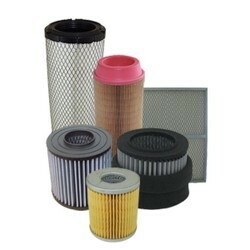 Halward provides top quality replacement Air Intake Filters that meet and/or exceed the original OEM quality and performance. We supply replacements for all brands of compressors. 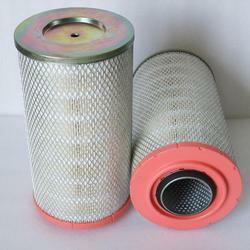 If you have questions about how to find an air intake filter replacement. We offer Air Filters of Boge Compressor to our clients. We offer Air Filters of Chicago Pneumatic Compressors to our clients. 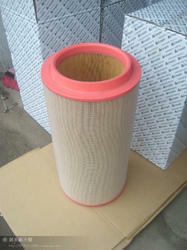 We offer Air Filters to our clients. We offer Air Filters ELGI Compressors to our clients. We offer Atlas Copco Compressors Air Filters to our clients. We offer Sullair Air Filters to our clients. 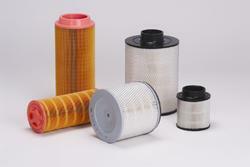 Looking for Compressors Air Filters ?